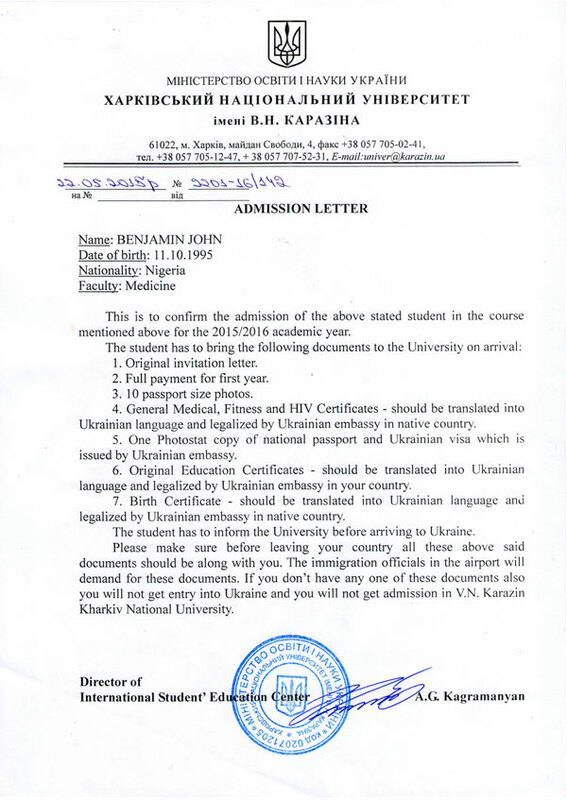 The University is located in Kharkiv. 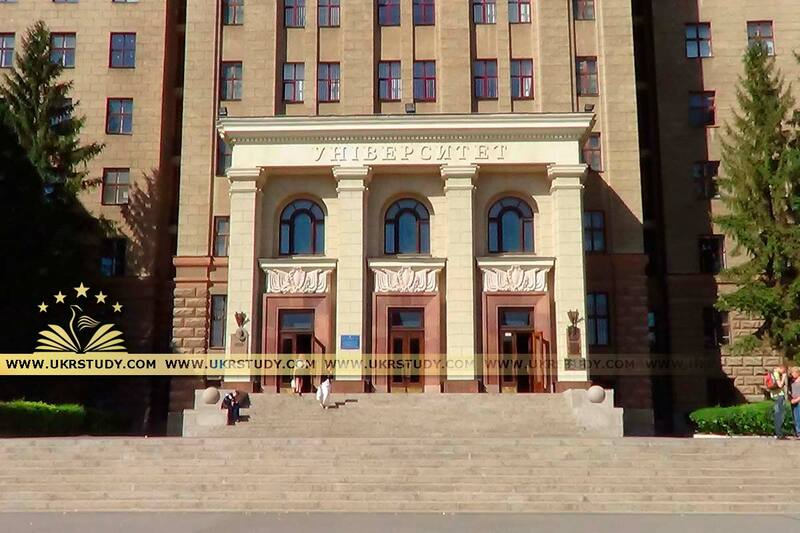 The activities of the University have developed Kharkiv city into a major industrial, scientific and cultural center. Many Kharkiv streets are named after professors, researches and alumni of the University. Since its foundation, the University has graduated over 130,000 students. The names of the graduates are commemorated in geographical names, names of space objects, plants and minerals, laws and formulae. 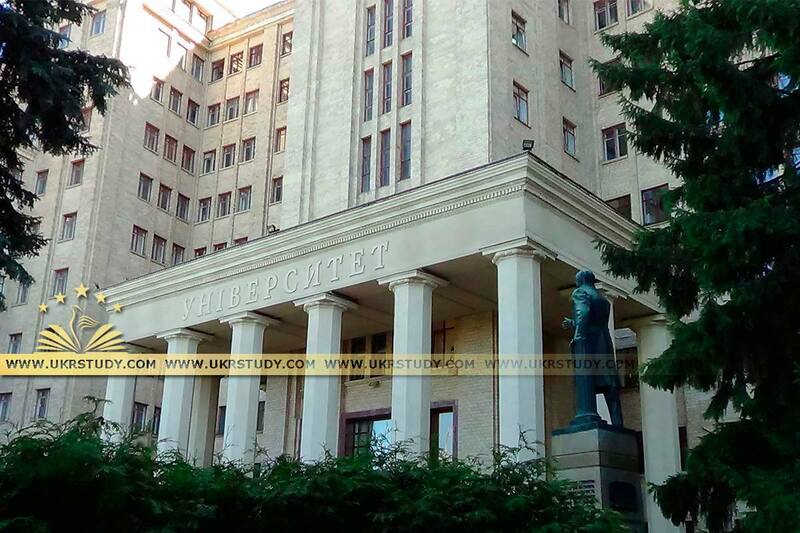 Almost 60 University graduates have become academicians and corresponding members of the Ukrainian National Academy of Sciences (UNAS). 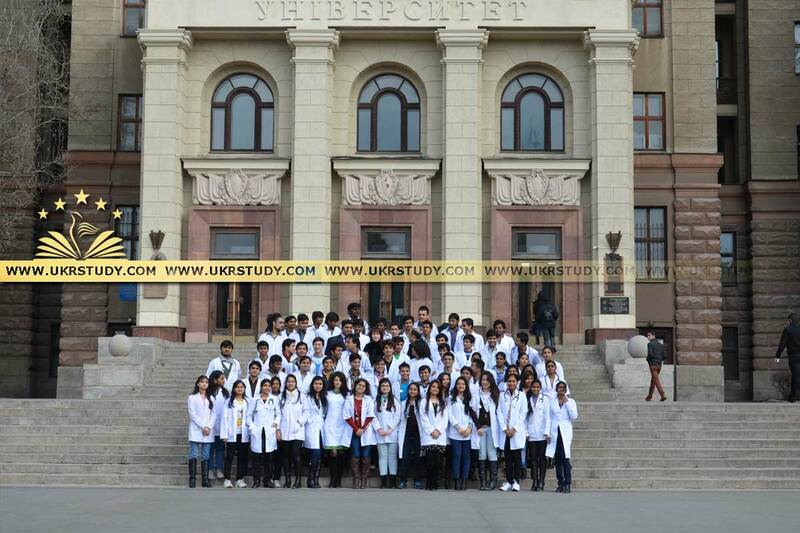 In total University amounts to about 12,000 undergraduate and graduate students and about 400 postgraduate students. The University employs up to 1,500 teaching and academic staff, including more than 200 Doctors of Sciences, Professors, and almost 800 PhDs. 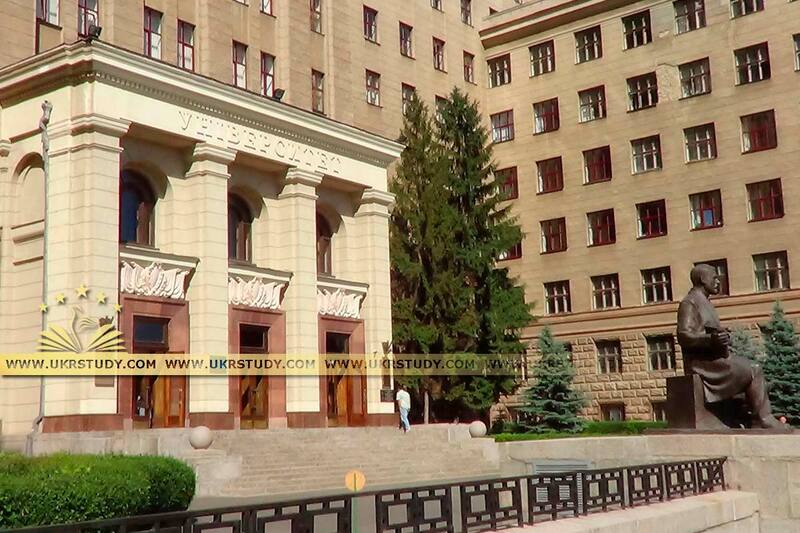 About 30% of the University’s annual enrollment are school medal winners, another 10% are winners of the third and fourth rounds of Ukrainian school students academic competitions. 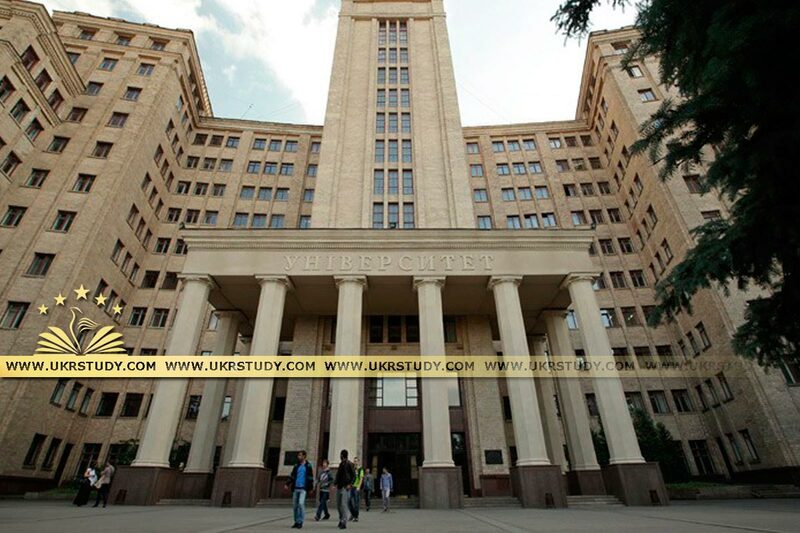 Today Kharkiv National University has 21 Schools: the School of Biology, the School of Physics and Technology, the School of Radio Physics, the School of Physics, the School of Computer Sciences, the School of Philosophy, the School of Mechanical Engineering, the School of Geology and Geography, the School of Economics, the School of Foreign Languages, the School of History, the School of Philology, the School of Fundamental Medicine, the School of Chemistry, the School of Sociology, the School of Psychology, the School of Law, the School of International Economic Relations and Tourism, the School of Further Education and Retraining, and the School of Physics and Energy. 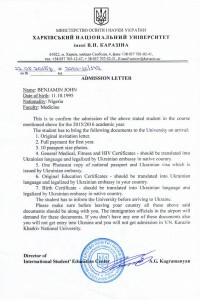 The University is one of the largest research centers in Ukraine. It covers all spheres of modern fundamental research and incorporates the Research Institutes of Chemistry, Biology, and Astronomy, the Institute of Physics and Engineering, and the Institute of High Technologies. 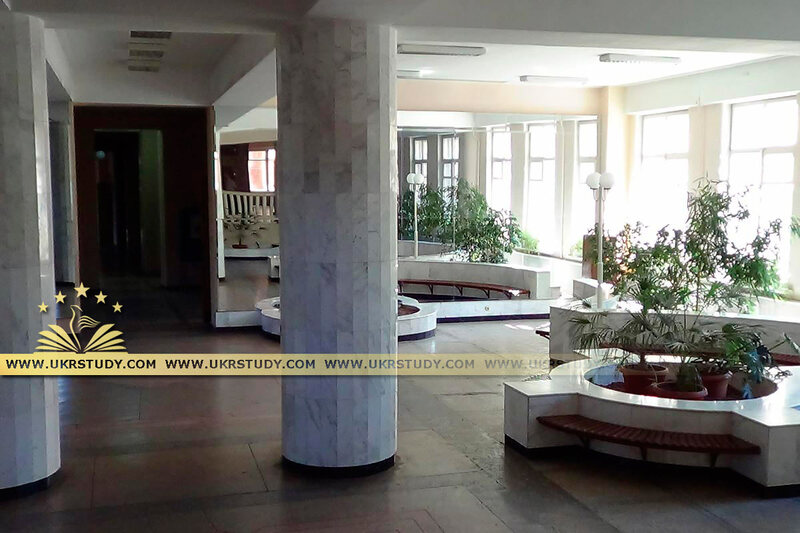 The University’s faculties include 21 academicians and corresponding members of the Ukrainian Academy of Sciences and specialized academies of Ukraine, and 50 winners of the State Award. The University has about 20 world famous scientific schools committed to intensive research, 5 Expert Examining Boards and 11 Senior Doctorate Expert Examining Board. The University’s researchers annually publish 60 to 65 monographs, research guides, more than 2,000 articles and abstracts, regularly holding numerous international conferences. The University is a co-founder of the Eurasian University Association; the University is a member the World and the European University Associations. 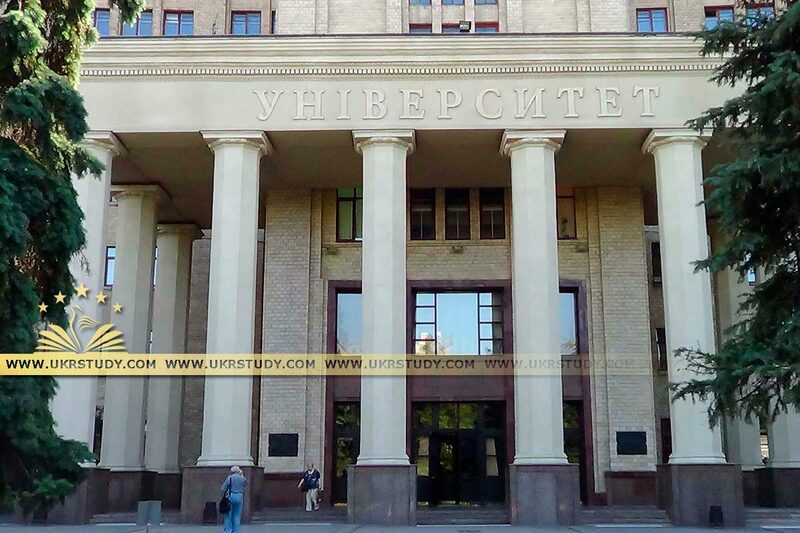 In November 2004 Kharkiv University celebrated 200 years since the day of signing the Foundation Charter, and in January 2005 it celebrated the 200th anniversary of existence. 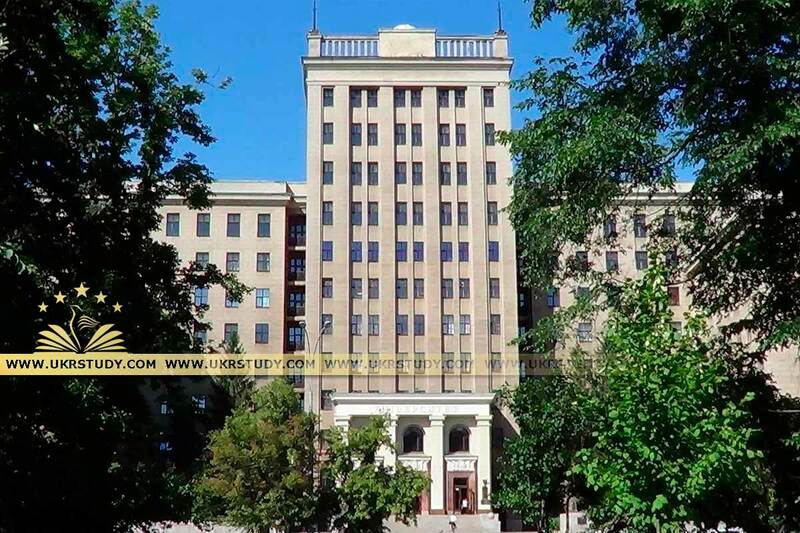 Since 1808 the University has had its own Astronomical Observatory which is one of the leading astronomical centers of Ukraine involved in fundamental and applied research in the Physics of the Sun, the planets, asteroids, comets and satellites. The University’s Botanical Garden was founded in 1804 and is the oldest botanical garden in Ukraine. It is a state preserve with a unique collection of plants representing various botanical and geographic zones of the world. The University’s Natural History Museum was founded in 1807 and is one of the oldest university museums in the world. Every year it opens its doors to 22,000 visitors. The total area of the Museum exhibition facilities is 2,000 square meters, and its 23 halls feature about 250,000 exhibits organized into the following sections: the Origin of Man, Darwinism, Zoology, and Geology. The University also has the Museum of Archaeology and Ethnography of Slobidska Ukraine with about 150,000 exhibits. 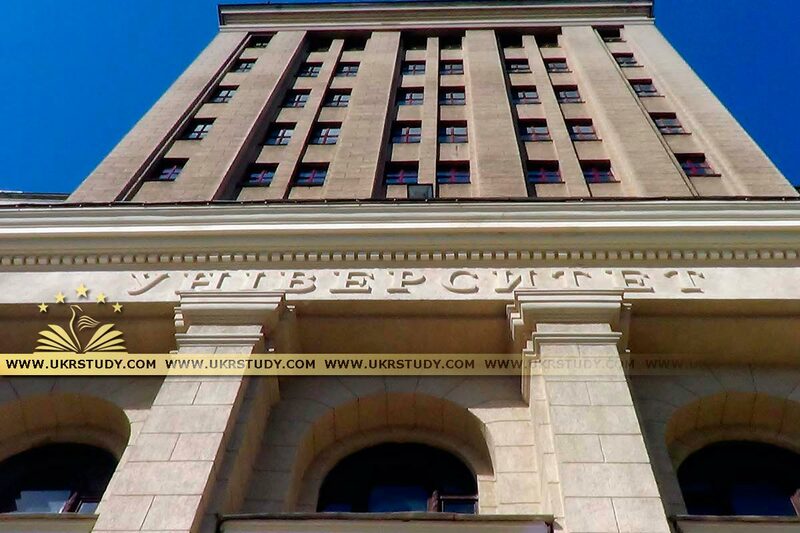 The University’s Central Scientific Library was founded on January 30, 1805. In 1987, the decree of the Ministry of Culture of Ukraine established it as an institution of special social importance. It numbers 3,500,000 units, including 50,000 unique editions (17 incunabula, over 1,000 manuscripts, 300 paleo-types, and books by classical writers and scholars published in their lifetime).